Perfect Fit is a program funded and supported by the Assisteens® Auxiliary. 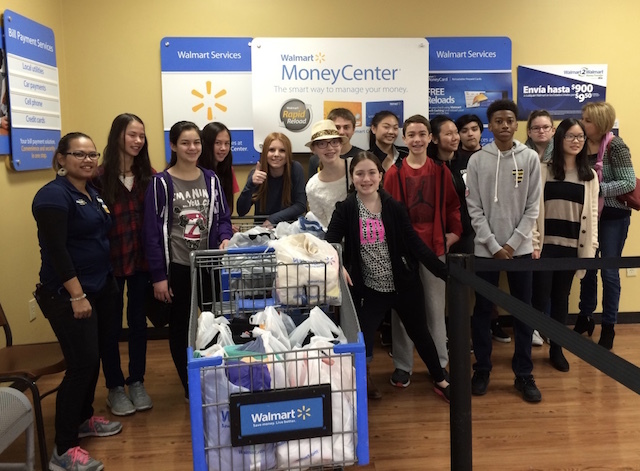 It provides plus size clothing for teens who come to Operation School Bell®. 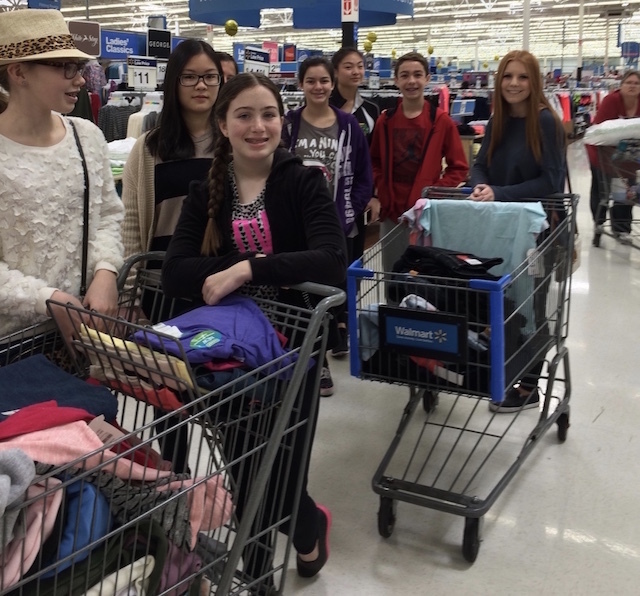 Once each year Assisteens Auxiliary members go shopping for this clothing. They carefully select trendy clothing they think the students would like. 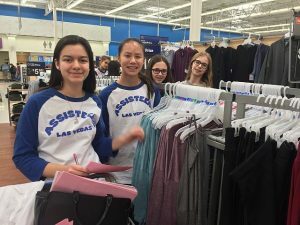 The Assisteens really enjoy being the “Buyer for a day” for Operation School Bell.